Have you seen that new Scapchat filter that makes the bottom of your face really thin so you have a huge forehead and a teeny tiny pin mouth? Yeah, well that particular bit of social media probably isn’t going to help you get a job. But believe it or not the ol’ internet can be quite useful. Jobvite’s most recent Recruiter Nation survey shows that 92% of US employers use social media to support recruitment. This number is much lower, at only about 40%, in the UK. But that’s still a significant chunk of employers, and with a third of those surveyed planning to up their spend on social media recruitment, we reckon it’s worth a blog post. You know how you can ‘like’ Justin Bieber on Facebook and ‘follow’ Kanye West’s latest rants on Twitter? Well you can do the same for lots of employers too. And it doesn’t really matter which industry you’re into either. Organisations have twitter accounts, Facebook pages and LinkedIn profiles to connect with clients and future employees, and larger organisations will often have accounts dedicated to just their graduate schemes. You’ll find vacancy, event and deadline details through these channels, and they’ll also help you increase your ‘commercial awareness’, that elusive competency so many employers call for – which basically means that you understand how their company and the wider sector work. Joining relevant groups on LinkedIn or Facebook is another brilliant way to keep up to date with industry news. And it doesn’t stop there. You could actually contact people and ask some questions. Weird, right? But on LinkedIn it’s totally normal. Not just normal, it’s kind of the whole point, networking and such. There’s no better way to find out what it’s like to work in a certain role or organisation than by asking the people doing just that. It’ll help you determine which roles are right for you, and show motivation and initiative. 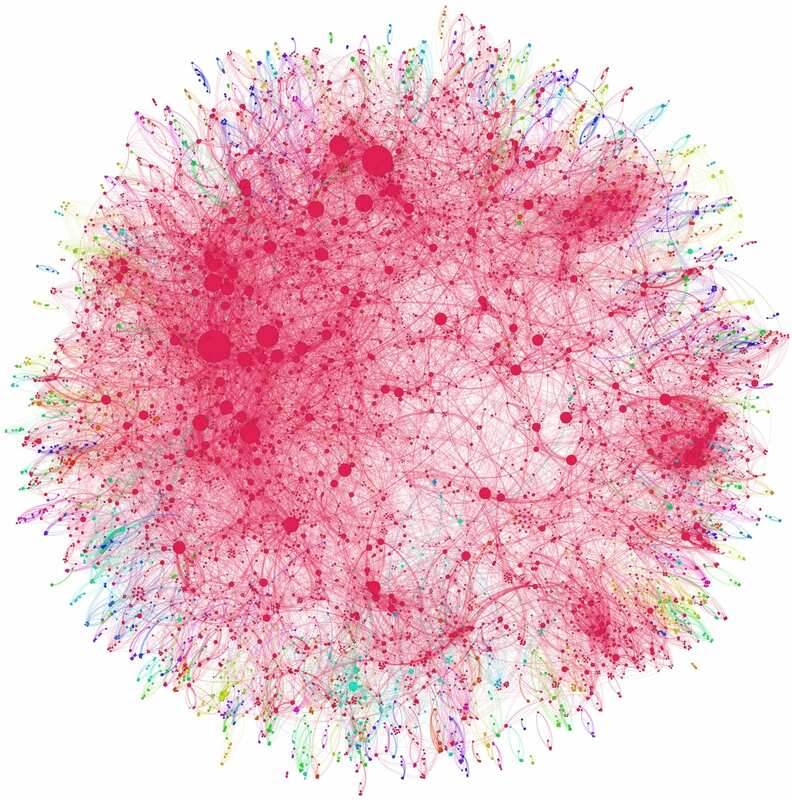 There are even researcher-specific social networks you can join, such as ResearchGate, Academia.edu and Piirus, which make it easier to initiate collaborations and keep abreast of the latest research in your field. Importantly, although LinkedIn is great for making new contacts and may seem like the most ‘professional’ network (and it certainly appears to be in the US), 75% of UK recruiters report Facebook as their most popular channel for selecting candidates, with LinkedIn coming in third place after Twitter. So try not to view these platforms as simply ‘social’ social networks. For example, at UCL Careers we’re totally hip and down-with-the-kids and whatnot. We have a Facebook page and a general careers, researcher careers, graduate, and TalentBank twitter account. Follow us for details of our events programmes and to hear about job opportunities. Just as you may use social media to build your awareness of employers, employers may do the same right back at you. Use this to your advantage. On the most direct end of the scale, we know some recruiters use LinkedIn to proactively contact people with desired skillsets. Make sure they don’t miss you by having an up-to-date LinkedIn profile which clearly states any solid desirable skills you possess, such as specific programming and spoken languages. But building an online brand can be a more nuanced process. 93% of US employers will check a candidate’s social media presence before bringing them in to interview. Although Jobvite’s UK employer survey didn’t address this exact question, wouldn’t you google someone you were about to interview? I sure would. The UK survey did tell us that 61% of recruiters would be more likely to re-think a hiring decision based on seeing positive content on a candidate’s social media. So give yourself a google. What do you find? Is it easy to locate your social media profiles? And do they speak to your target employers? Hopefully you’ve joined relevant interest groups and followed key accounts (see section above), but why not comment on posts or post something interesting yourself? Producing relevant content for blogs or student newspapers, or even making your own website to showcase your work (especially if you’re a creative) can also be a great way of improving the employability of your Google results. Here are a few nice examples of researchers going the extra mile and creating websites: Dr Nadine Muller, Professor Andy Miah, STEMwomen. Dr Muller’s is doubly useful as she often writes about academic careers. An online brand isn’t always a good thing! Nothing in this kooky mixed-up world of ours is perfect. And the internet is no different. The wrong kind of online brand can be a difficult thing to live down. Social media has had disastrous employment consequences for some. To name but a few examples, Justine Sacco and Paris Brown lost their jobs, and Psychology academic Professor Geoffrey Miller put his at risk, because they posted misjudged tweets. These stories of social media woe hit the headlines, but there are subtler ways your online brand could be received badly. Remember how that employer you’ve contacted is probably going to google you? And how great it will be if they find a really positive professional online presence? Well Jobvite’s survey tells us it works both ways. 65% of UK employers will judge you negatively if your online profiles contain references to marijuana use, 55% if you mess up your spelling and grammar, and 46% if they see snaps of you drinking alcohol. US employers are even more judgemental, with those figures at 75%, 72% and 54% respectively! 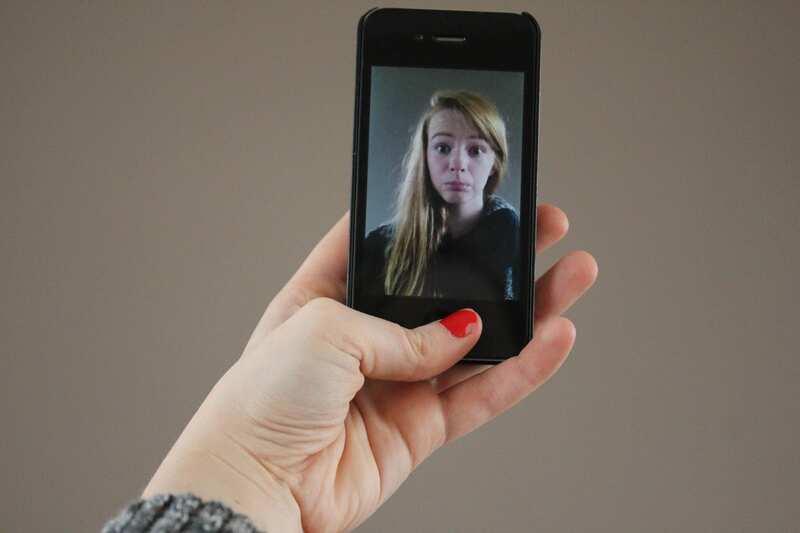 To make matters worse, a third of UK employers hate the humble selfie, that staple of social media! So what can you do? Short of completely taking all of the ‘social’ out of social media, you can get to know your privacy settings. Just because you have selfies and pictures at parties on your Facebook profile doesn’t mean they have to be publicly viewable. Another option would be to consider using a pseudonym for your more ‘fun’ profiles to prevent them coming up in your Google results. I hope that hasn’t put you off the internet altogether! If you need more help look out for social media workshops in our events schedule, or have a careers consultant look over your LinkedIn profile in a one-to-one appointment. Employer Led Career Skills Workshop Programme for Researchers – Open For Booking! These workshops, arranged by UCL Careers in collaboration with the Doctoral Skills Development Programme, will introduce you to the employability skills that are required in today’s workplace and provide opportunities for you to develop and practice these skills. They will also demonstrate the transferable nature of the research skills you have acquired during your PhD, from an employer’s perspective. You can find out more information about the range of workshops available here. The ability to network productively is a key skill in academic and industry settings. This session will help you to understand what effective networking involves and will enable you to identify and make the most of networking situations. You will have the opportunity to practice some techniques within the workshop. Commercial awareness is about having a complete understanding of the career sector, company and job that you are applying for. It is the ability to view events and circumstances from a business perspective. This session is designed to help students understand the importance of commercial awareness when making the transition from their studies to the workplace. The session will focus on the methods through which students can build their commercial awareness in the run up to job applications, and the benefits to be gained from this.